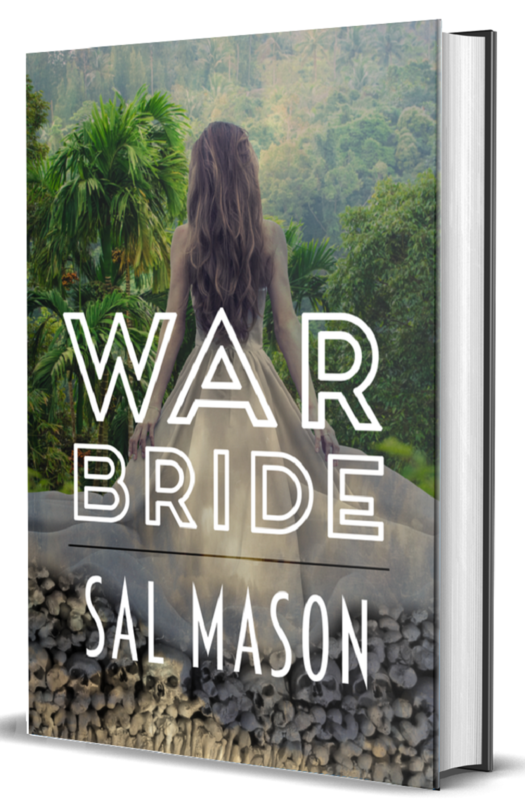 When eighteen-year-old Stacy Degray sets off to visit Felipe, a charming guy she met on the internet, she has no idea that she is being lured to his home country Malaguay to be auctioned off as a soldier's bride. All too soon, her dream vacation turns into a nightmare when she catches the eye of dictator son Miguel Rizo, a cruel and controlling man who is immediately drawn to her naïve innocence. Miguel will stop at nothing to add Stacy to his collection of prized possessions. 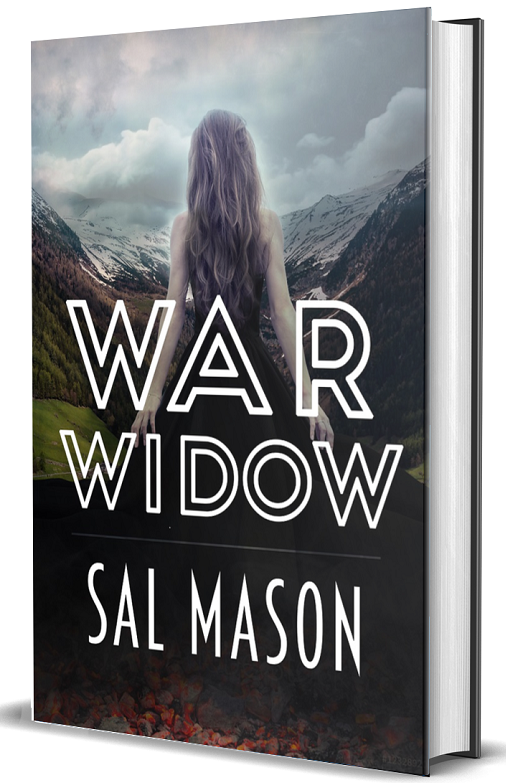 After her own country turns its back on her, Stacy becomes trapped in the small, poverty-riddled nation with no place to run or hide. Her plight to find a way home turns into a struggle of survival. One wrong move, and she is dead. 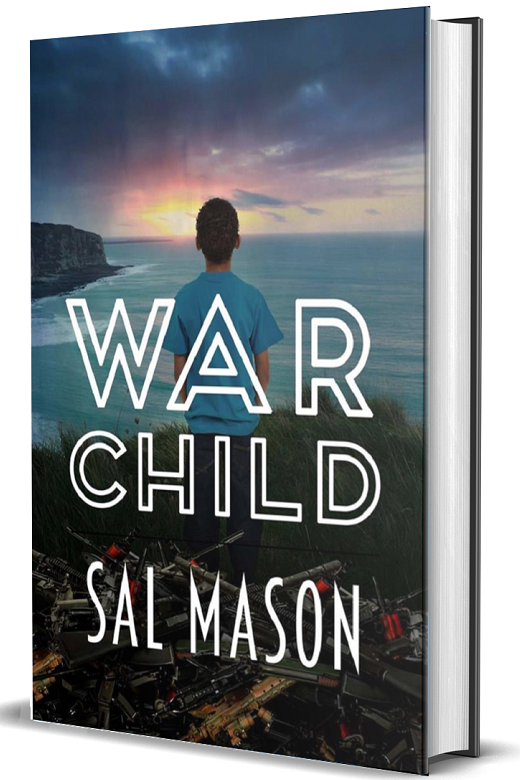 Only nine months after Stacy Degray resumed her carefree life, CIA handler Devon O'Farrell shows up on her doorsteps to call in his favor. The mission is simple: learn the Coyote's identity with the help of her former drill instructor Tomás Araya. As the enemies silently close in from the shadows, Stacy's life turns into a web of lies and deceit. And if the lies catch up to her, she'll end up with a bullet in her head. “Save our son.” Not in her wildest dreams did Stacy ever imagine she would have to plead for her child’s survival. The Coyote has taken revenge and this time, Stacy has to enter the world arena of arms dealing to fight for the one thing that means everything to her. Friends who turn into enemies. And as time is running out, not only Stacy’s life hangs in the balance.